From time to time, it is always a practical idea to replace your old and very used Windows. You may start to find that they do not work efficiently like the way they used to, or maybe they just look outdated compared to the modern designs created within this day and age. 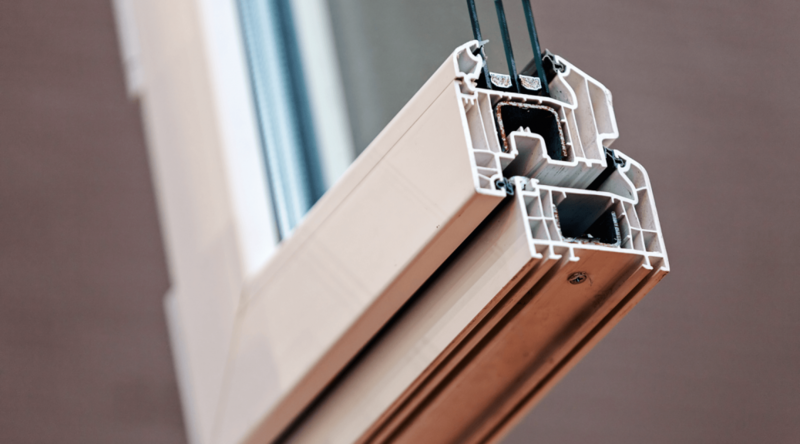 In today’s article, we find the 5 things to know about Window replacement, making sure you get the most out of your money. Where to Start your Window Search? Before you start getting ahead of yourself and picking the Windows for your home, Window replacement is a very large investment, which is something definitely for the long run. So it’s inevitable that you want to get it right first time. You must ask yourself, why is that you are getting your Window’s replaced? What you want out of your Windows? And what you want your Windows to look like? Once you’ve answered these questions, you can begin your Window finding search, which will end up being far easier than what you originally thought. 1) Believe it or not, old Windows in Aylesbury can actually be repaired. Although they may look like they have had their day, if the Window itself is completely not useless, more often than not, you’re local contractor will be able to mend it and fix it up to attractable and workable condition. 2) Picking the right Window for your home is vital! The windows are like the frames to your home. You would be surprised to how many people are first attracted to your Windows compared to anything else.  At Crown Windows, we would recommend asking for a consultation, ask the experts for their experience regarding what is the best Window for your home. 3) Whenever your windows are broken, it most cases than not you may not need a full replacement service. Maybe the handle is stiff, or the Window is difficult to push out all the way. This doesn’t necessarily mean that you need a full replacement, by getting a free quotation from us, our team are able to evaluate what exactly it is you need, saving you a lot of money and time. 4) Before getting a replacement service by your local contracting business, make sure you read reviews and referrals. At Crown Windows we would suggest this with any construction service, the last thing you want is to end paying a lot of money, for a job that didn’t need to get done in the first place. 5) One of the most important things you need to know about Window Replacement is that it is not a job for you to do on your own. Even if the issue only seems minor, it takes a lot of skill and experience to fully replace your Windows to a very high standard. Getting the job done by a professional will in turn save you a lot of time, and peace of mind knowing the job is getting done properly. And there you have it! The 5 things you need to know about Window replacement, feel free to get in contact if you have any questions regarding our Window services today!